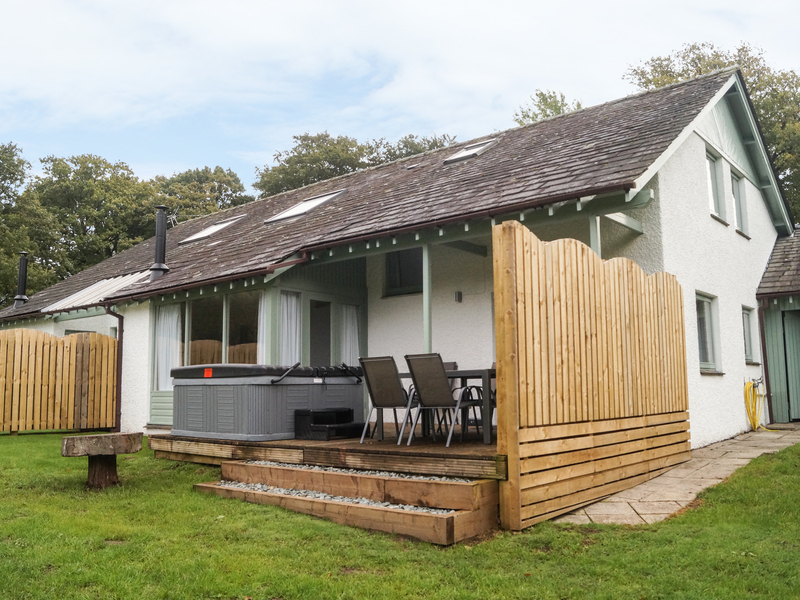 Rowan is a lovely cottage situated in an elevated position within walking distance of Bowness-on-Windermere and benefits from six acres of woodland to walk in. The cottage is just a short distance from Windermere Golf Club and the Lake Ferry. The cottage can sleep ten people in five bedrooms, one king-size bedroom with en-suite, four double bedrooms, two with en-suite and a family bathroom. 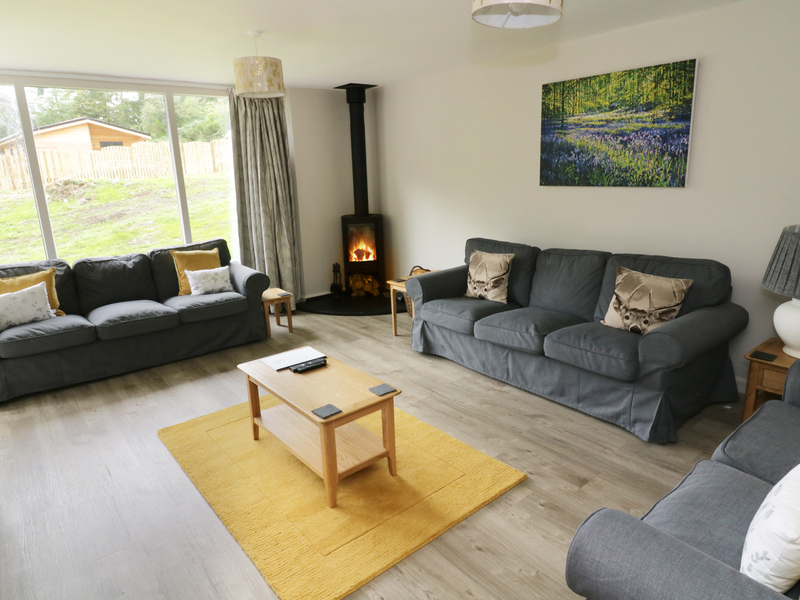 There is also a sitting room with woodburning stove, a well-equipped kitchen with open plan dining room and a utility area. Outside there is a decked area, and hot tub. There is off road parking for two cars. Rowan is a cottage perfect for a much sought after Lakeland break with family and friends.